Hailed by the New York Times as “deeply expressive” for his groundbreaking recording of Bach’s Goldberg Variations on solo marimba, Pius Cheung is widely known as one of the most important percussionists of his generation. He has presented solo recitals at Carnegie Hall, Kennedy Center, National Centre for the Performing Arts in Beijing, National Concert Hall in Taipei, Kyoto Arts Center (Japan), as well as music festivals around the globe such as the Usedom Music Festival (Germany), Manchester Music Festival, Hong Kong Arts Festival, Taiwan International Percussion Convention, Chiapas International Marimba Festival (Mexico), Drum Fest (Poland), Percussion Plus Festival (Denmark), Italy PAS International Percussion Festival, Osaka Percussion Festival and Shenyang International Percussion Festival (China). He is one of the most sought-after composers for percussion today. His latest works include Allegro Brutale for solo marimba, commissioned by Dame Evelyn Glennie; Heaven and Earth, a 20 minute tone poem for the Ju Percussion Group; and a marimba concerto for the National Taiwan Symphony Orchestra. Furthermore, Mr. Cheung frequently serves as a judge at national and international competitions, as well as presents masterclasses at renowned institutions such as the Juilliard School, Curtis Institute of Music, Manhattan School of Music, Amsterdam Conservatory, Paris Conservatory, Toho Gakuen (Japan) and Beijing Central Conservatory. Mr. Cheung endorses Yamaha, Zildjian, Remo, and Innovative Percussion, which produces his signature mallet series. 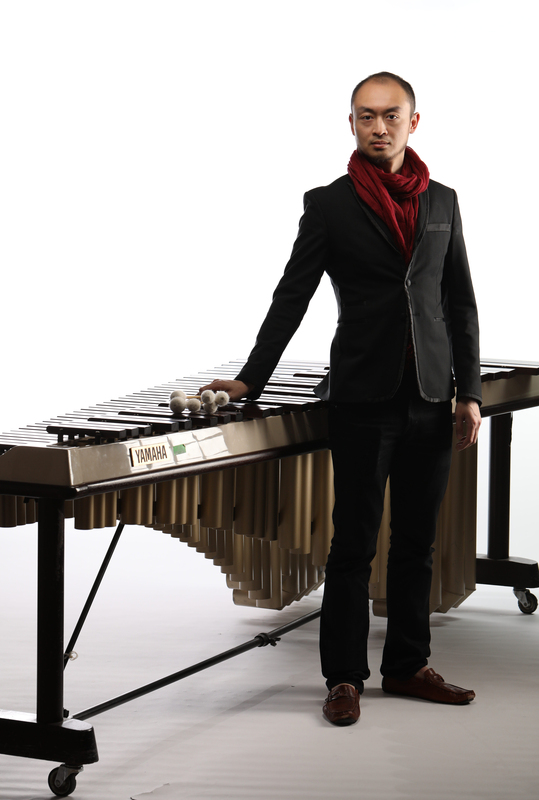 Mr. Cheung is currently an Associate Professor and Chair of the Percussion Area at the University of Oregon.